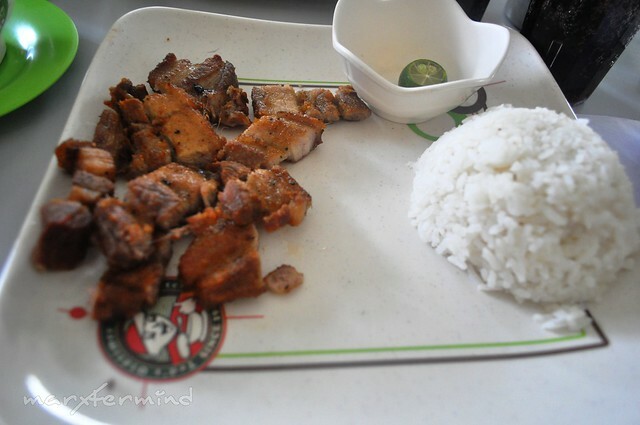 Food and specialties are always part of my travels. 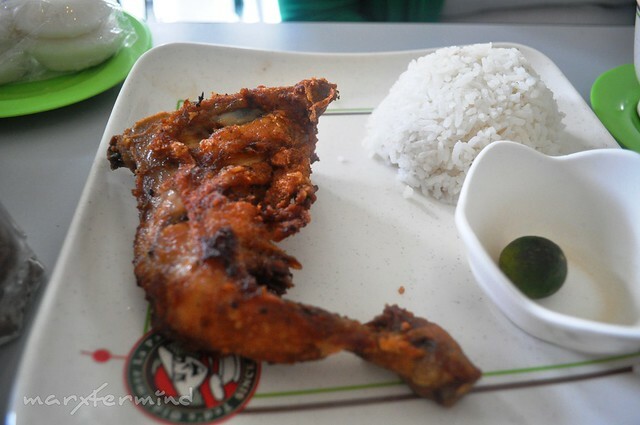 I make sure that I can taste at least a specialty or delicacy of provinces and places that I visited. 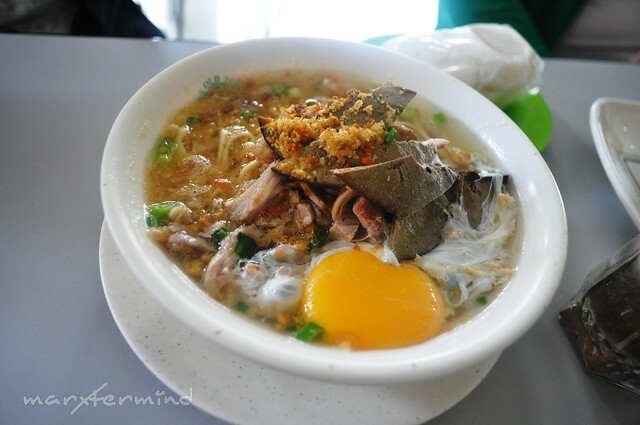 Because we’re in Iloilo, we should try the pride and famous La Paz Batchoy. 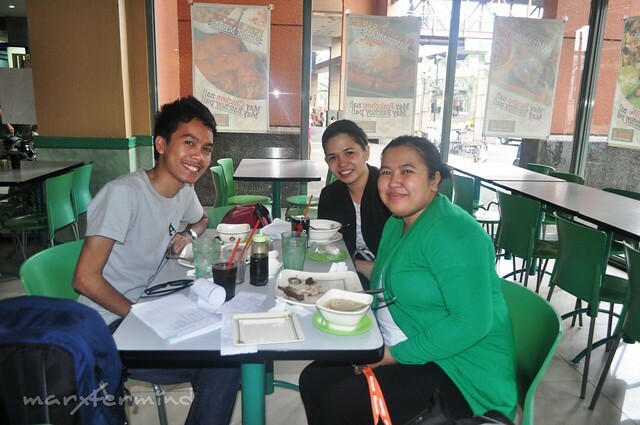 After visiting the churches of Iloilo, we headed to Robinson’s Place and had lunch at Ted’s Lapaz Batchoy. 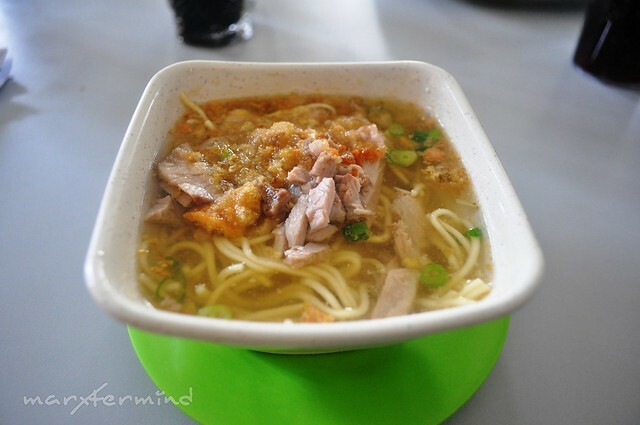 Batchoy originated from Iloilo and the place that offers the most delicious batchoy (for me, so far…) is Ted’s Old Timer Lapaz Batchoy. 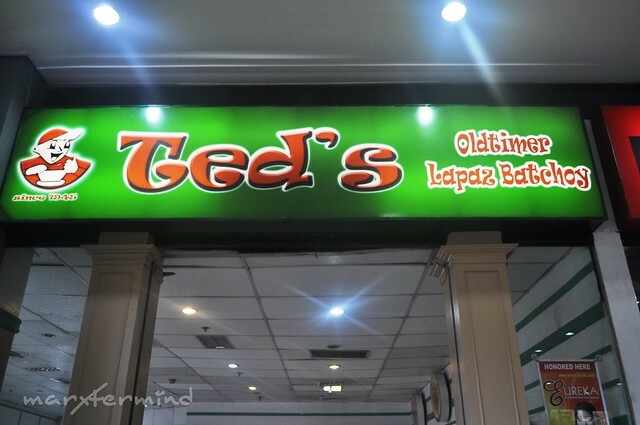 The only product served by Ted’s Oldtimer Lapaz Batchoy back then, when it was started, was the “original” La Paz Batchoy. 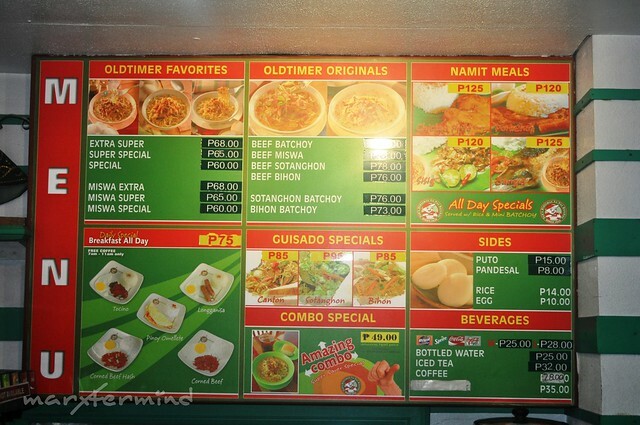 But now, it offers different set of meals from oldtimer favorites to namit (rice) meals. And here’s our photo at the fast food. Again, if we have more time I’ll try the other local specialties and delicacies like Chicken Inato, Pancit Molo and others, but we need to move to our next destination. Thank you Iloilo!